Golden Retriever Puppies eat a lot and may eat more than their adult counterparts. 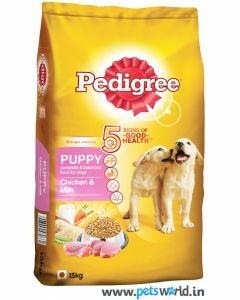 Hence, they need to be fed three or more times a day. 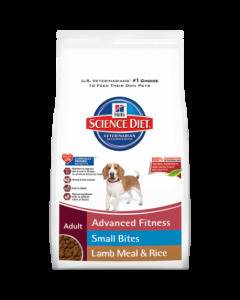 A diet rich in protein builds lean muscle mass and strength in them. 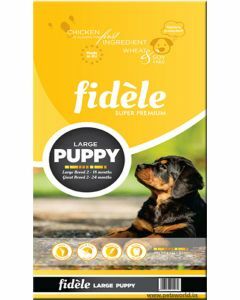 One peculiar trait exhibited by these breeds that they are always high on energy. 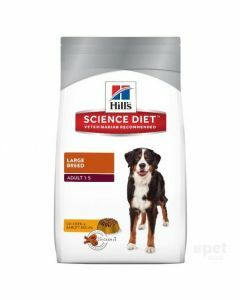 Having a decent amount of fats in their food provides them with a condensed source of energy for maintaining an active lifestyle. 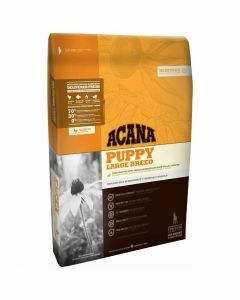 The fatty acids also fortify their skin health. 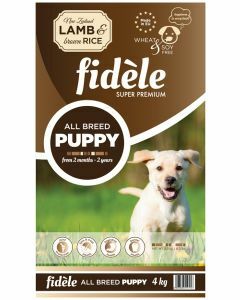 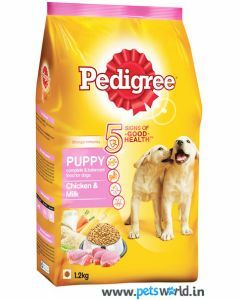 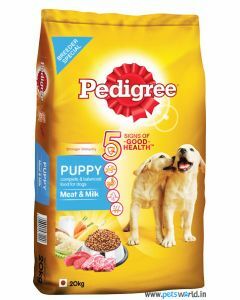 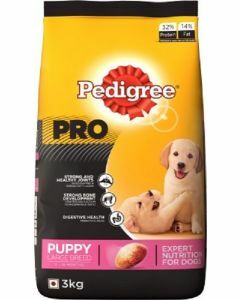 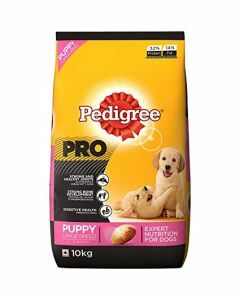 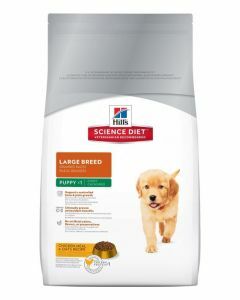 In order to maintain superior health in Golden Retriever pups, we at PetsWorld have the best diets from reputed brands like Pedigree, Royal Canin, Fidele, Hills Science, Arden Grange etc. 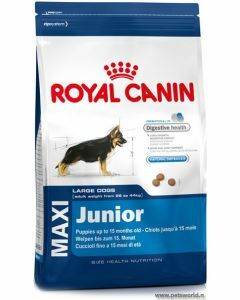 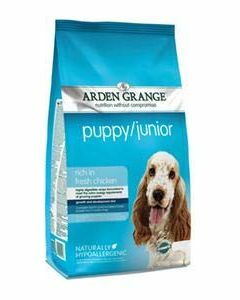 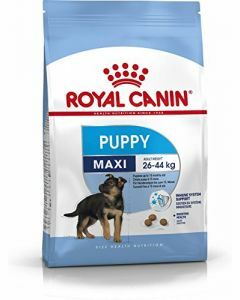 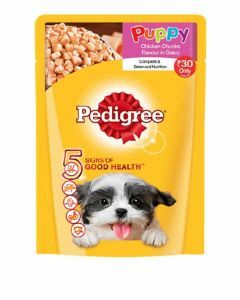 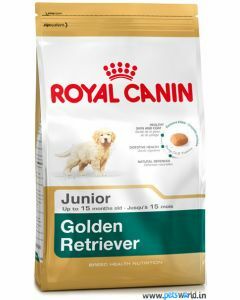 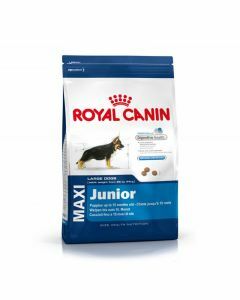 Royal Canin Golden Retriever Junior is a special diet customized for puppy Golden Retrievers having the perfect kibble size and shape to make it easier for them to chew and digest. 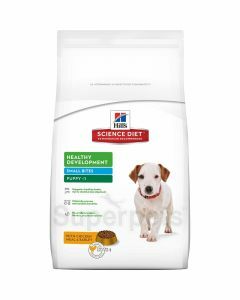 The food contains a healthy combination of highly digestible protein and prebiotics which ensures a maximum nutrient absorption. 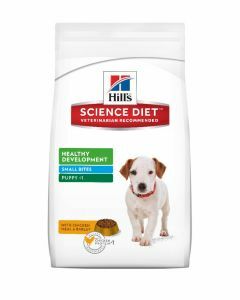 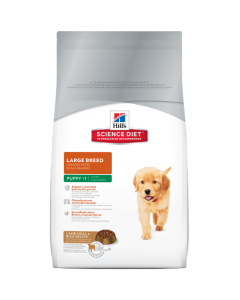 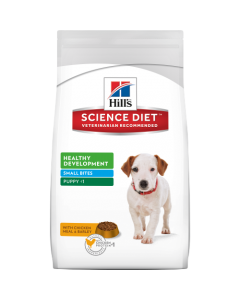 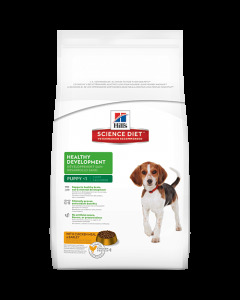 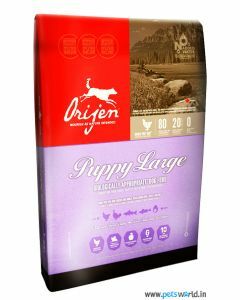 Hills Science Puppy Large consists of an optimal level of calcium that assists controlled bone growth, a vital requirement for Golden Retriever pups. 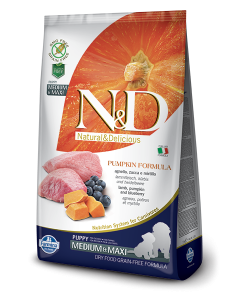 A healthy blend of vitamins and minerals strengthens their bones and teeth. 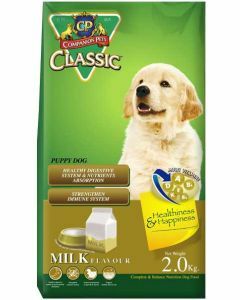 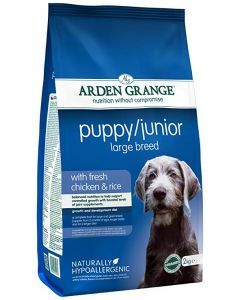 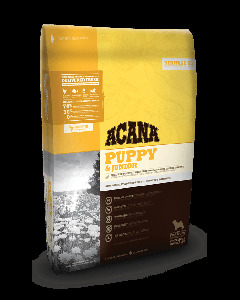 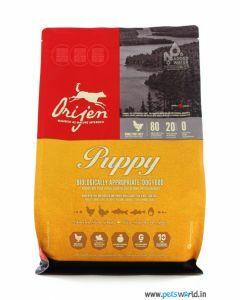 It also has a DHA to support healthy brain and eye development in Golden Retriever pups. Chicken as a food allures the choosiest of Golden Retriever pups. 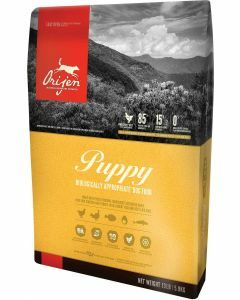 It is also a good natural source of high-quality protein, assisting a healthy development of muscles and bones in them. 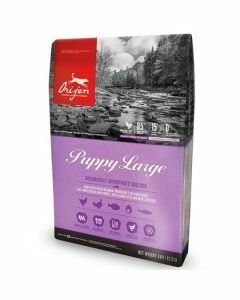 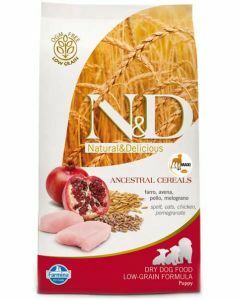 Farmina N&D Low Grain Puppy Chicken and Pomegranate Maxi is a diet that has delicious chicken and pomegranate fulfilling all the dietary requirements of puppy Golden Retrievers.